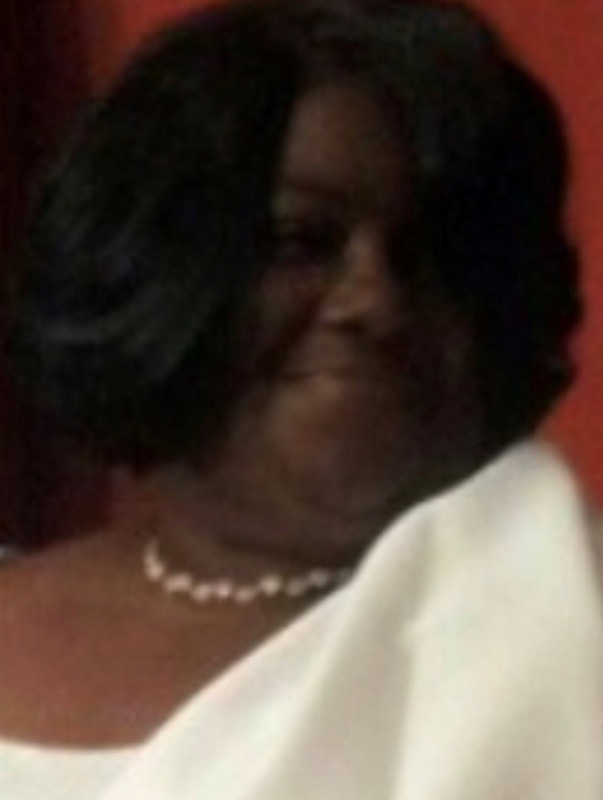 Germaine Elisabeth Mitchell, – 54, of New Orleans, LA passed away on Wednesday, January 23, 2019. Daughter of Lanes Dorsey and Jessie Lee Phelson, Germaine was the oldest of 4 siblings. She was married to Larry Ware for 39 beautiful years and retired from NASA and Days Inn Hotel as a Housekeeping Supervisor after 20 years of service. She leaves to cherish her memory, her husband Larry Ware; mother, Jessie Lee Phelson; daughters, Shajuandra Mitchell and Jacquitta Mitchell Winfield; son-in-law, Clarence Winfield Jr. (CW); grandchildren, A’sha Sarrazin, Jolaisha Steptore, My’niya Winfield, Joseph Steptore III and Tru C. Winfield; and sisters, Sherlyn Richardson (Freddie) and Corinthia Dorsey. She is preceded in death by her grandparents, Louis Mitchell Sr. and Louraine Holmes Mitchell; father, Lanes Dorsey Sr.; brother, Lanes Dorsey Jr; grandson, Clarence Winfield III; aunt, Ozell Johnson; and uncle, Michael Matties. Funeral services will be held on Saturday, February 9, 2019 at 10:00AM at Reaping the Harvest International Ministry, 5123 Dauphine St, New Orleans, LA. Visitation will be held from 9:00AM until the hour of service. Interment will follow at Resthaven Memorial Park, 10400 Old Gentilly Rd, New Orleans, LA.